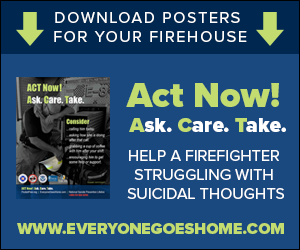 What does it take to be a fire officer? There’s more to it than just giving orders, of course. In fact, being a great officer could be considered a skill … or even an art. 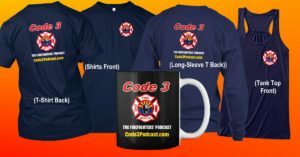 My guest today wrote a post for the Firefighter Nation website about the Art of being a fire officer. 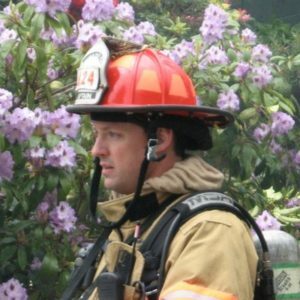 Kirk Galatas is Interim Assistant Chief at the Mukilteo Fire Department in Washington state. He began his career as a firefighter with the US Air Force right out of high school and then worked as a volunteer firefighter.